Google, Apple and a few other tech giants are already pulling rank in the budding smartwatch market, but that hasn't stopped smaller companies from releasing wrist-based wearables of their own. Now there's one more device to consider: say hello to Puls, a 3G smartwatch designed by Black Eyed Peas frontman William "Will.i.am" Adams. Like Samsung's Gear S, Puls doesn't need to leech off your phone's Internet connection. Instead, it comes with a 3G SIM card, though it can also connect to Wi-Fi when you're at home or the office. 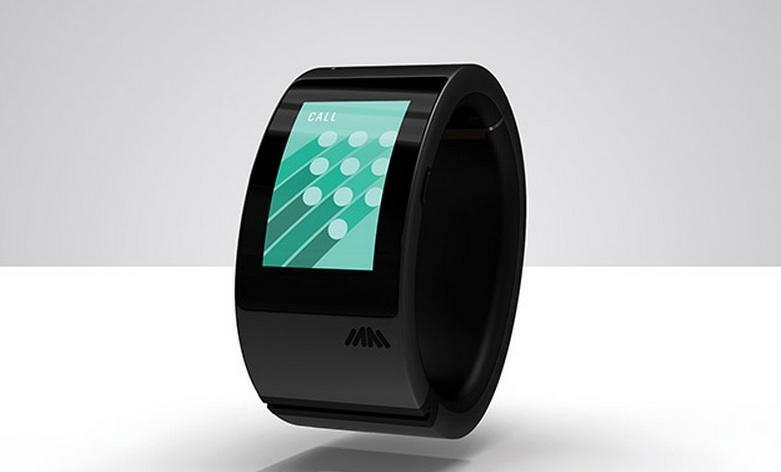 The wearable device is set to launch in time for this year's holiday shopping season and it will be available from AT&T in the U.S. and from British carrier O2 in the U.K.. There's no word on pricing just yet. So what exactly can Puls do? Pretty much everything you'd expect from a modern smartwatch. It features a built-in music streaming service, a voice-controlled digital assistant, and a fitness tracker that uses the device's pedometer, accelerometer and GPS to measure your movement throughout the day. Will.i.am will also rollout a handful of accessories for Puls, including a jacket with built-in wireless charging, sneakers with an extra sensor for tracking your weight and counting your steps, and a speaker backpack. Puls runs a modified version of Android and packs a Qualcomm processor along with a curved touchscreen display, built-in speakers, 1GB of RAM and 16GB of storage. Despite its decent specs and okay-looking design, it's tough to see this device really competing with Android Wear, Pebble or the Apple Watch. Then again, we still haven't seen any one wearable really take off, so who knows which device will break into the mainstream first.